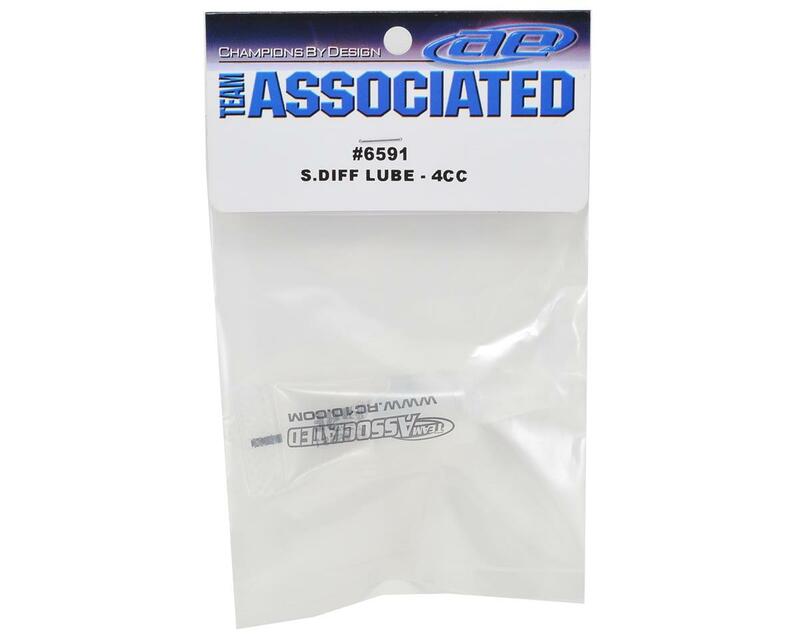 This is a 4cc tube of Team Associated Stealth differential lube. Team Associated spent countless hours developing this diff lube for their Stealth Transmission. 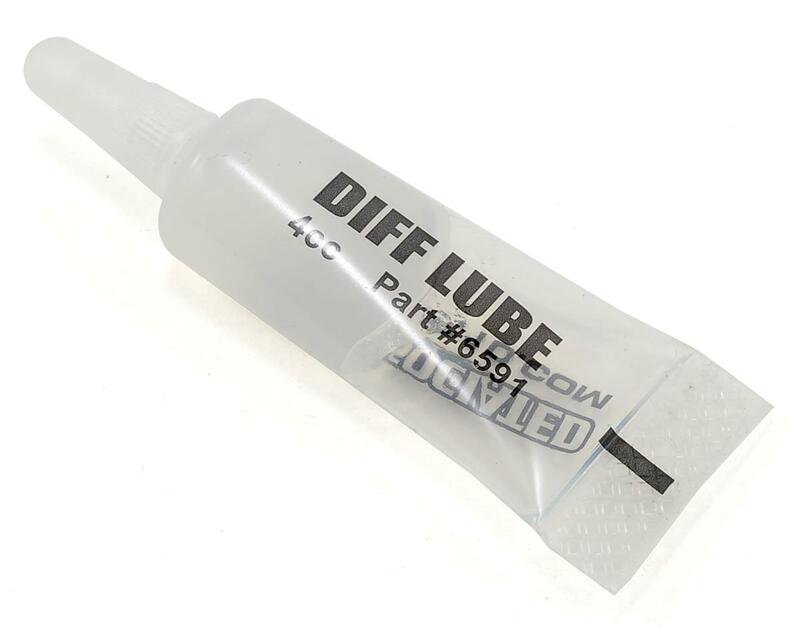 This silicone based diff lube is used on the 3/32" carbide diff balls that fit inside the main diff gear, and can be used in any ball differential.